Abdulla Bin Fahad from Qatar recently took delivery of his Bugatti Chiron Sport. According to GT Spirit, it’s the first one that the car company has delivered to a customer. 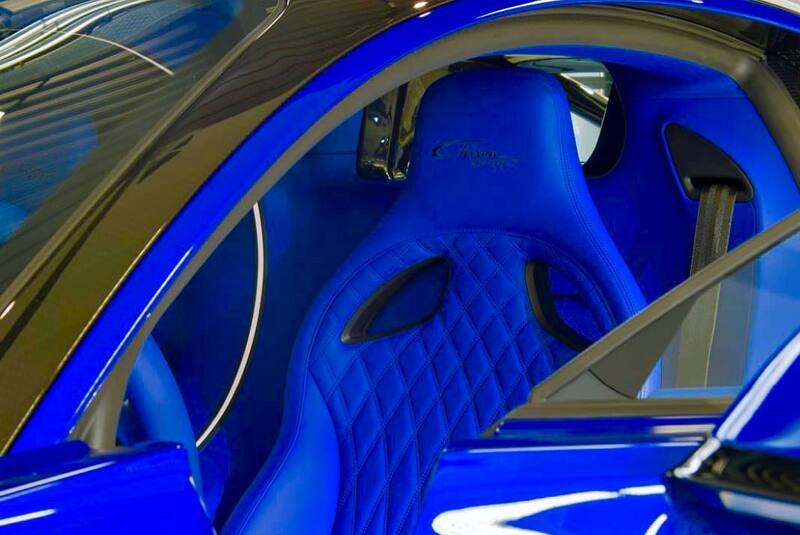 As you can see from the images, it’s a blue and black breathtaking example of the hypercar. 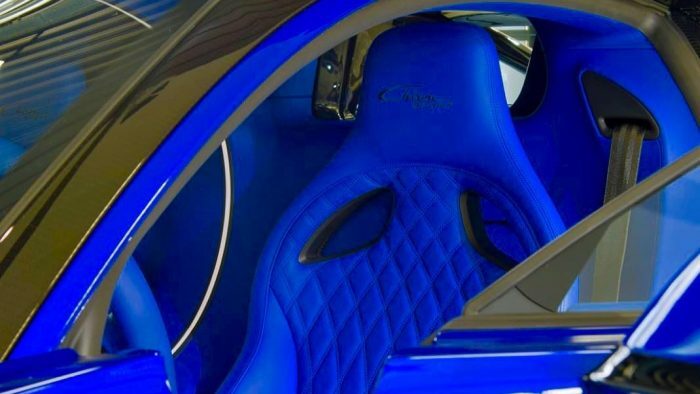 The unique blue color is the dominant feature of the car, and it’s absolutely vibrant both on the exterior and interior of the car. The blue is offset by the black accents. 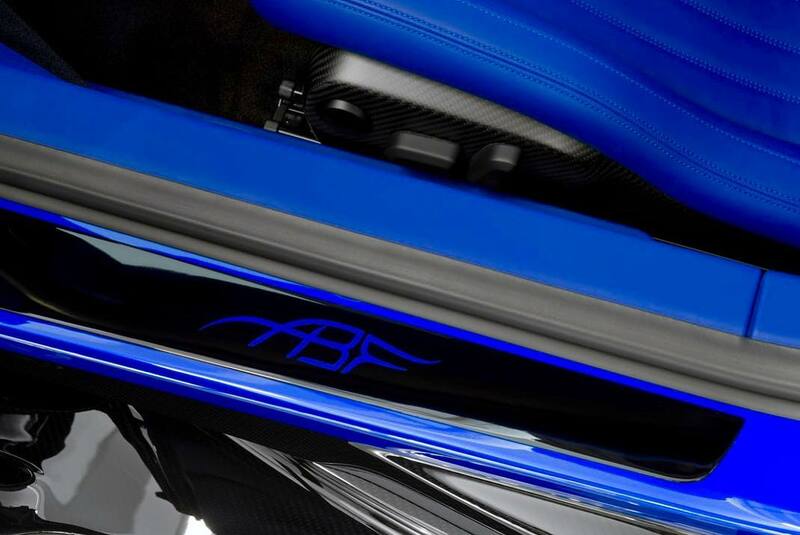 Actually, the rear of the car features a unique dark carbon fiber finish that contrasts nicely with the blue. However, if you look closely at the rear, you’ll see small blue accents that really help make the car special. Inside, the blue motif continues. 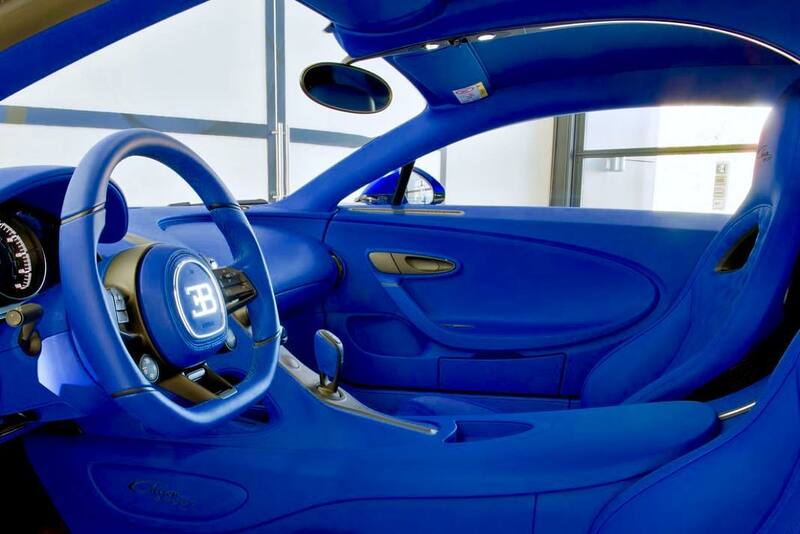 The seats, headliner, dash, doors and most everything is blue and beautiful. The contrasting color inside the car is a unique bronze on the center console, steering wheel, control stalks, door handles, and other small accent pieces. There’s also a special ABF badge inside the door jam that stands for the owner’s name. 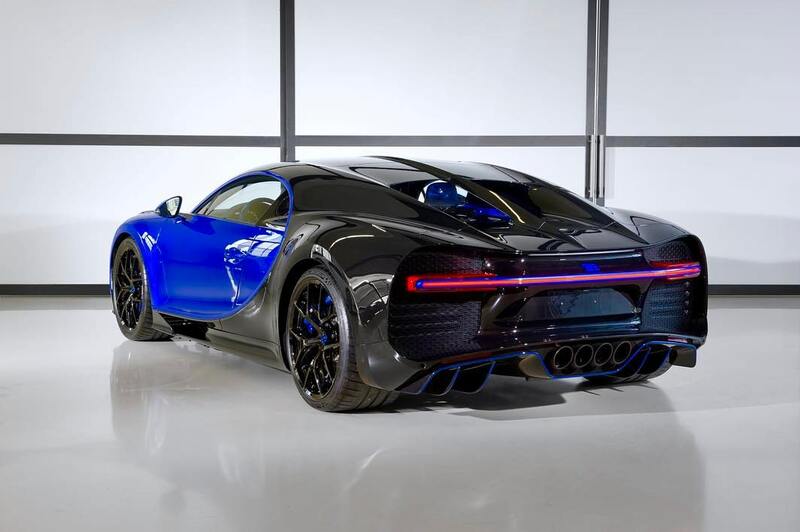 Bugatti unveiled the Chiron Sport almost a year ago at the Geneva Motor Show. Production of these bespoke machines, highly customized for individual owners take months to complete. As 2019 moves forward, we can expect to see more of these special Chiron Sport, and we’d image each one will try to outdo the last. The Chiron Sport puts out the same amount of horsepower and torque the regular Chiron does, but it weighs less (around 40 pounds). 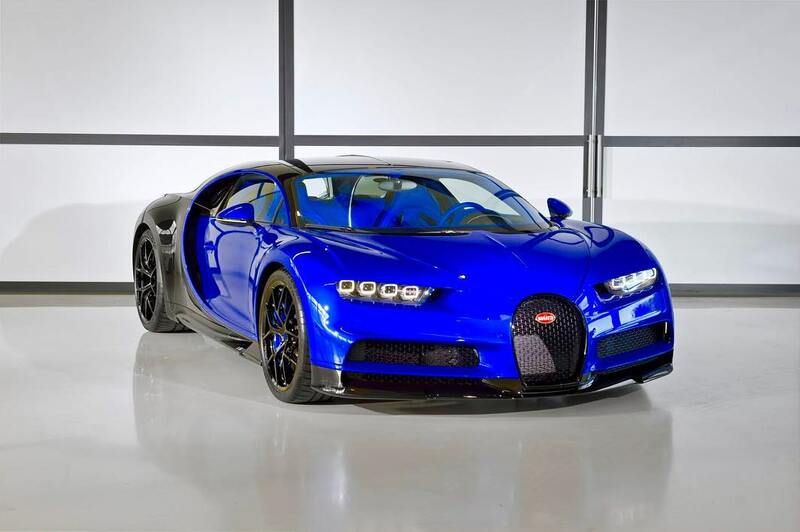 Bugatti achieved this by adding even more carbon fiber to the car.